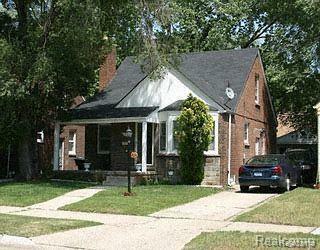 3-bedroom brick bungalow for sale with 1 car detached garage. Qualifies for MSHDA Step Forward Down Payment Assistance!! BATVAI. Licensed Real Estate agent to be physically present for ALL showings. NO EXCEPTIONS.